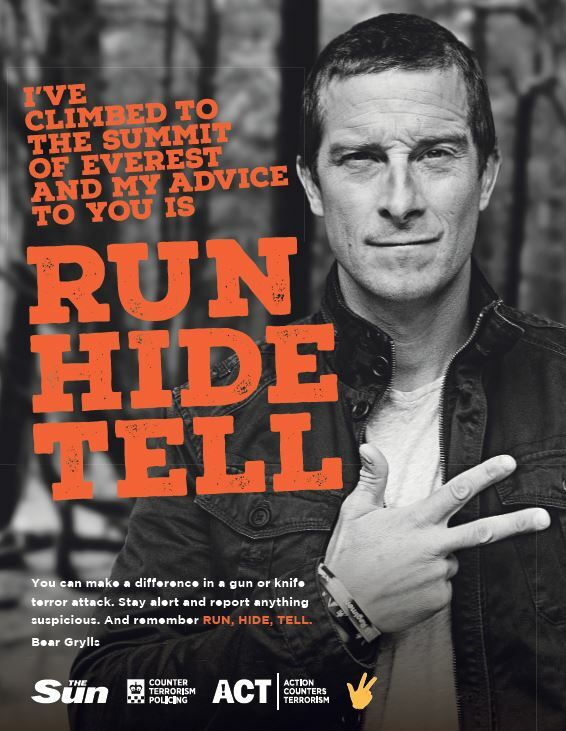 The Sun has collaborated with the UK’s counter terrorism police on the first ever safety campaign for teenagers telling them what to do in the event of a terror attack – run, hide and tell. A film for the campaign with sport and TV stars has been launched across The Sun’s social media channels and today’s paper carries a double-page spread, with more features to run throughout the week. 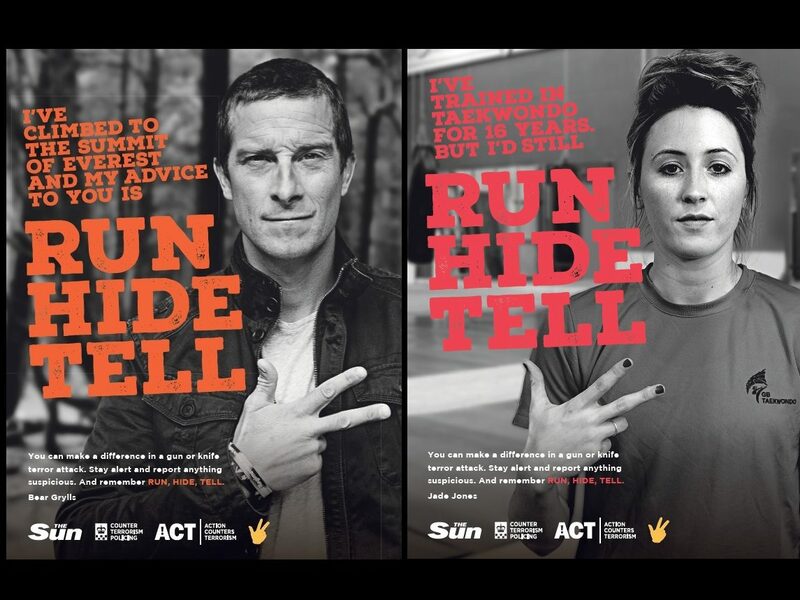 The Sun has also created a new “run, hide, tell” emoji to encourage the campaign’s target audience of 11 to 16-year-olds to share the content. 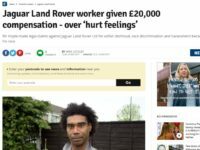 Sun editor Tony Gallagher said: “This is a hugely important campaign that will deliver critically important information to a young audience. 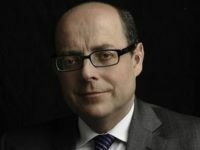 “Through paper, online and our social media platforms we’re delighted to do our bit in helping to ensure that the widest possible audience knows to run, hide and tell”. Met deputy assistant commissioner Lucy D’Orsi said police were concerned that people had used their mobile phones to film recent terror incidents, including at Parsons Green earlier this month. “Our research showed that many young people think filming would be a good thing to provide evidence for police. We must get them to understand that the priority must be their safety,” she said. The London Bridge terror attack in which eight people were killed happened next to The Sun’s newsroom at owner News UK’s headquarters in the Baby Shard.